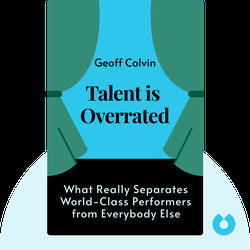 Talent is Overrated explores the top performers in a number of fields to get at the bottom of just what makes them great. 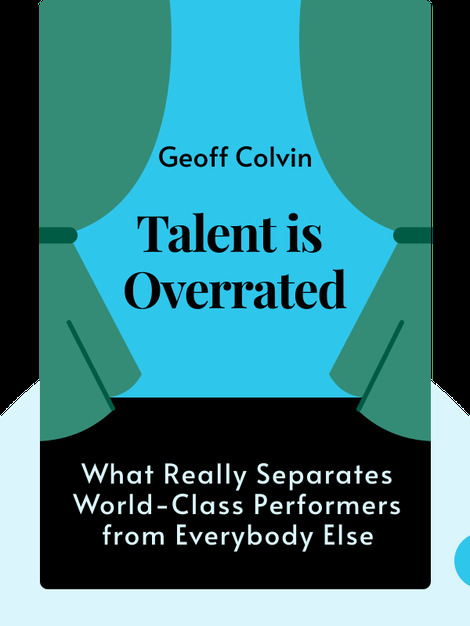 Contrary to what most of us intuitively think about skill, this book offers enticing evidence that top performance in any field are not determined by their inborn talent, but by deliberate efforts over many years. Geoff Colvin is an editor and columnist for Fortune, and a highly regarded commentator and lecturer on subjects like business trends and leadership. He also contributes daily with business commentary on the CBS Radio Network.